Max & Dylans is a hip, trendy, casual, approachable local restaurant featuring appetizers, flatbreads, sandwiches and entrees. Cool and vibrant cocktails and hip current music add to the flare, while large, seductive black and white photographs decorate the restaurant. 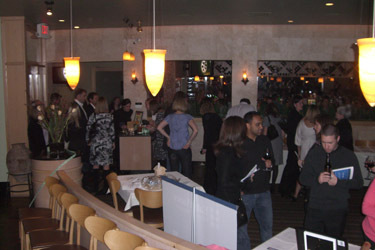 The menu is priced for value, and it’s a great meeting place for groups or just a few friends. Also check out our other location at 15 West Street in downtown Boston.